Fighting with Heavy Weights, a photo by tlauriau on Flickr. Somebody has to take care of the big boys! 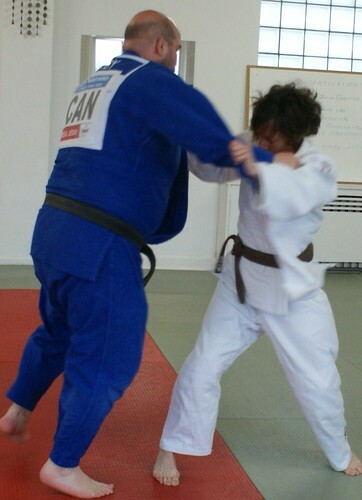 That is Sensei Tony Walby, Heavy Weight Canadian National Champion.